Whats My Home Worth in Atlanta GA? When you call and ask me, “What’s my home worth in Atlanta?” I will have all the information you are seeking. In fact, I can come meet with you at to your home so I can see firsthand the location, size, and condition of the property, as well as the amenities, any special features, custom-built additions, upgrades, or other improvements that might add to your home’s value. Then, I will review with you a Comparative Market Analysis, which provides the most current information on your home’s value compared to other properties with similar qualities in your neighborhood. Based upon what nearby homes have sold for in the last couple of months, we will get a better idea of how to price your home so that it will attract more prospective buyers, sell faster, and still get you the highest selling price that the market will bear. 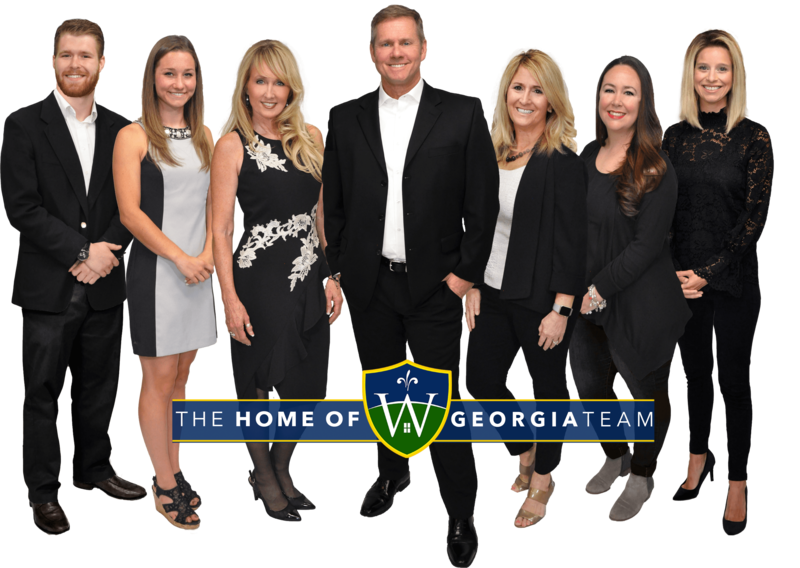 If you are interested in getting a licensed appraiser to help you determine “what’s my home worth in Atlanta,” I can recommend the ones I work with. My home evaluation help you understand what your home is worth, and I can also provide tips on how minor repairs and touch-ups can increase its value as well as its overall appeal to potential buyers. With my help, your dwelling will be transformed into an opportunity no buyer will want to let get away. Data on Zillow.com and the National Association of REALTOR®s (NAR) indicates that over the past year, home values in this area have risen and continue to rise, as they project an increase within the next year. The median home price is much more reasonable than some of the other communities here. I can review with you the specific value changes, expected increase over the next year, and what your home value is today. I am confident we can get your home sold at the right price and in the shortest amount of time. Call me today and schedule an appointment. I need a listing specialist to help me find out what’s my home worth in Atlanta.